It is an image that should put us firmly in our place. 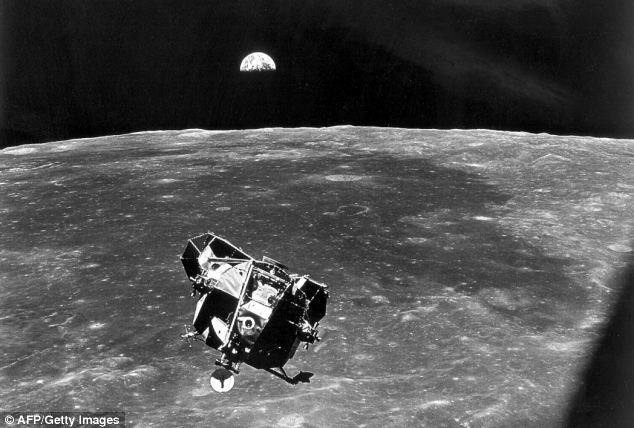 Set against the inky blackness of space our Earth can be seen with the smaller Moon orbiting around it from a distance of around 114 million miles. 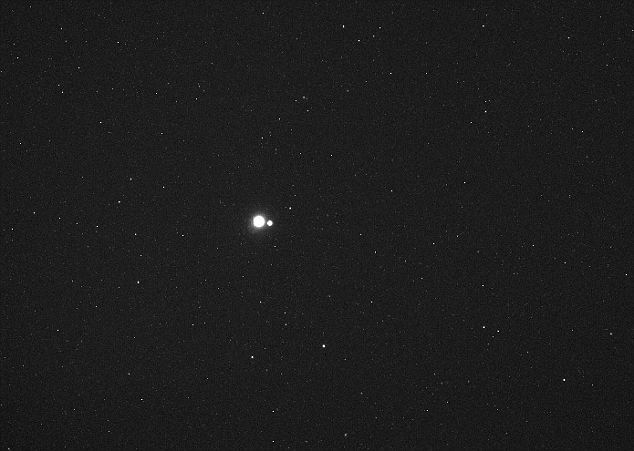 Taken by Nasa’s Messenger deep space probe the incredible image illustrates how insignificant we really are. A beautiful, thought-provoking picture, this image was actually taken as part of Messenger’s mission to search for vulcanoids, small rocky objects that scientists believe exist in orbits between Mercury and the Sun. 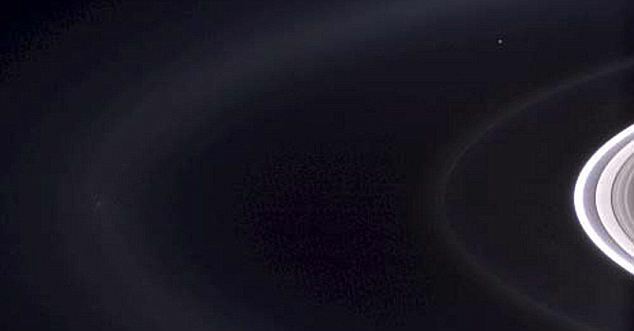 No vulcanoids have yet been detected, the Messenger spacecraft is in a unique position to look for smaller and fainter objects than have ever before been possible. 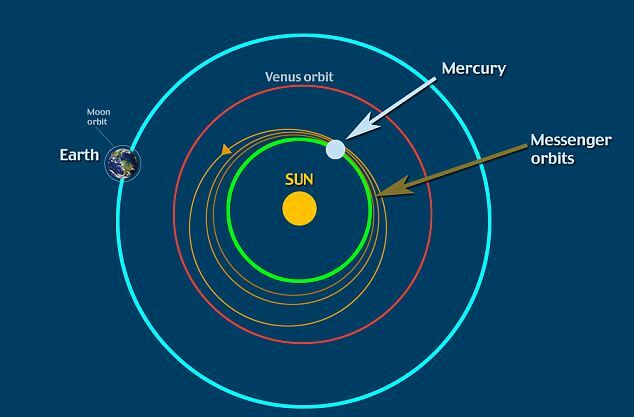 Messenger searches for vulcanoids when the spacecraft’s orbit brings it closest to the Sun. It follows a path through the inner solar system, including one flyby of Earth, two flybys of Venus, and three flybys of Mercury. Messenger and is using gravity from Earth and Venus to slightly alter its orbit over time before it moves into Mercury’s orbit in March 2011. Previous HITLER – An African Jew?